Recently, I've been incredibly guilty of purchasing "cover buys". 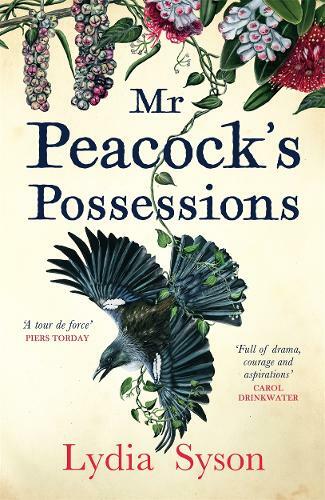 Mr Peacock'a Possessions may be the latest in a long line, but luckily this story lives up to its beautiful exterior! The rapture of paradise is as easily extinguished as it is ignited on Monday Island, which is as unruly or tame as nature permits.